After all the tests It seems that everything is OK but still can't connect. I reported all the information from the "show info" option. Do I supose your're going to answer with the solution? 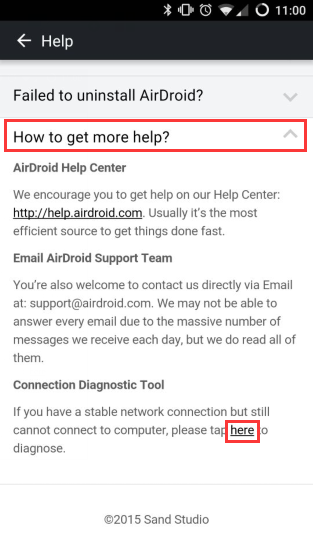 I found that it is impossible to connect airdroid when my torrent client is working. same problem here on stock nexus 6p. connection diagnostic tool is all good. 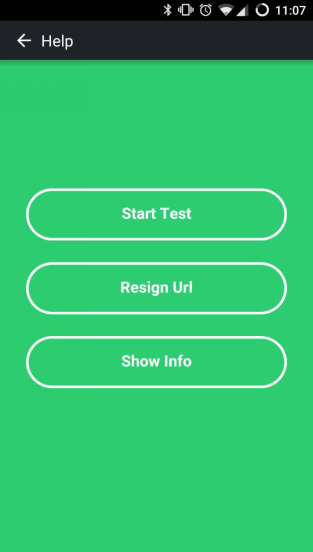 logged in and out on web and on device in app. still unable to connect with: "Connection Failed. 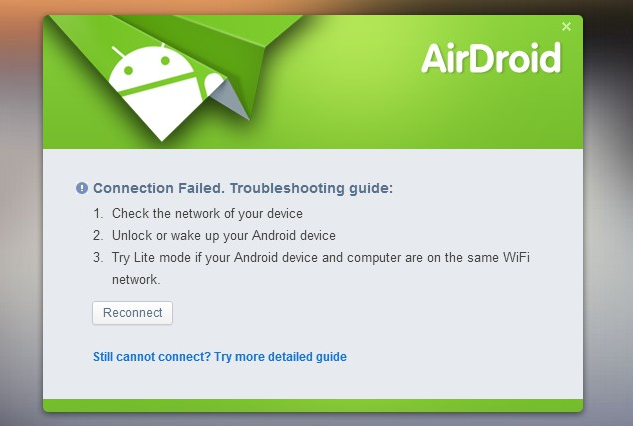 Troubleshooting guide:..."
[Uid = 69036] [/ uid]Web.airdroid.com pripojiť ľan zařízení v inej sieti v 01:00 Až 8:00 OD 13/10/2015. IT1 nie je lokálne problém, pretoze existuje niekolko užívateľovho vykazovaním Rovňák problém. Your connection System crashes too often, used other satellites for a better connection. I use the video surveillance system and I can not see constantly. I'm not happy with your service.